Galloway is pleased to congratulate its firm-sponsored and staffed team, “Aporkalypse Now” for taking home the title of Grand Champion for the third time. 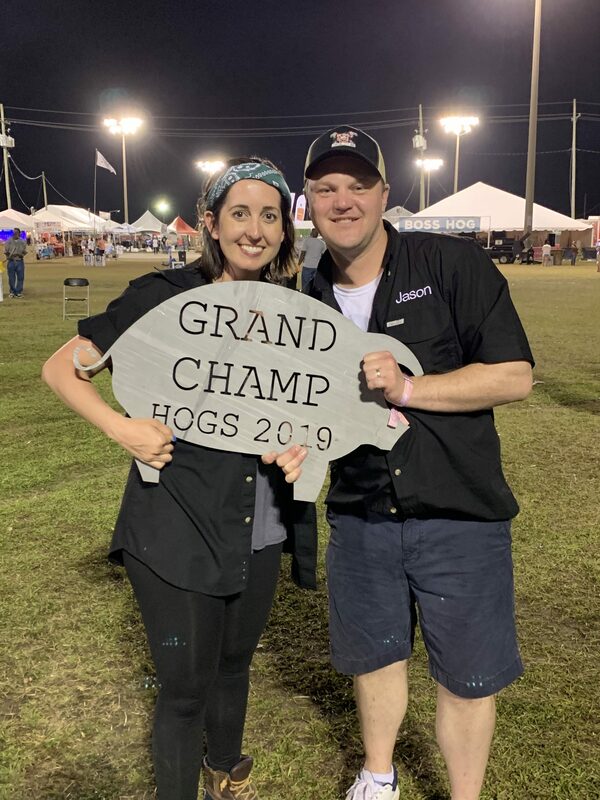 Hogs for the Cause is a two-day, local festival and cook-off competition that raises money for the families of children with pediatric brain cancer. 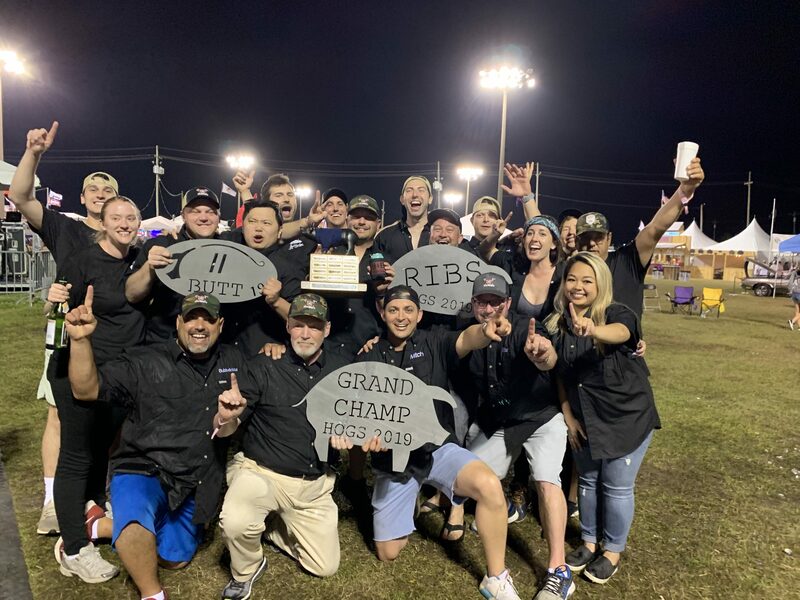 The team placed first in the ribs category, second in the pork shoulder category, tenth in the porkpourri category, and fifth in total sales. Galloway has participated in the event for 8 years and continues to improve, having beat out over 90 teams this year. Galloway would like to give a special thanks to the individuals and organizations that helped support Aporkalypse Now in its fundraising efforts for pediatric brain cancer care. We would also like to recognize and congratulate firm team members Larry Canada, Kelsey Bonnaffons and Jason Camelford. As well as, Lizzie Elvig, Lindsey Soboul, Barbara Noble, Ann Estey and Kathie Daigle for running the food service operation. More information on Hogs for the Cause can be found here: http://www.hogsforthecause.org/event/.